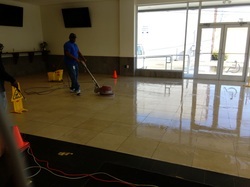 Exclusivo Enterprise Maid & Janitorial Cleaning Service is able to provide a wide range variety of commercial cleaning services that will be customized to meet your specific needs. As with our residential services, a customized cleaning plan will be developed around your cleaning goals, schedule and budget. 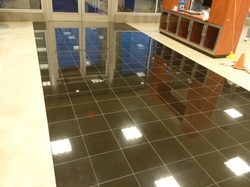 Contact us for a quote, or to book your company appointment for our service's today. The prices above do not include labor cost and equipment usage. 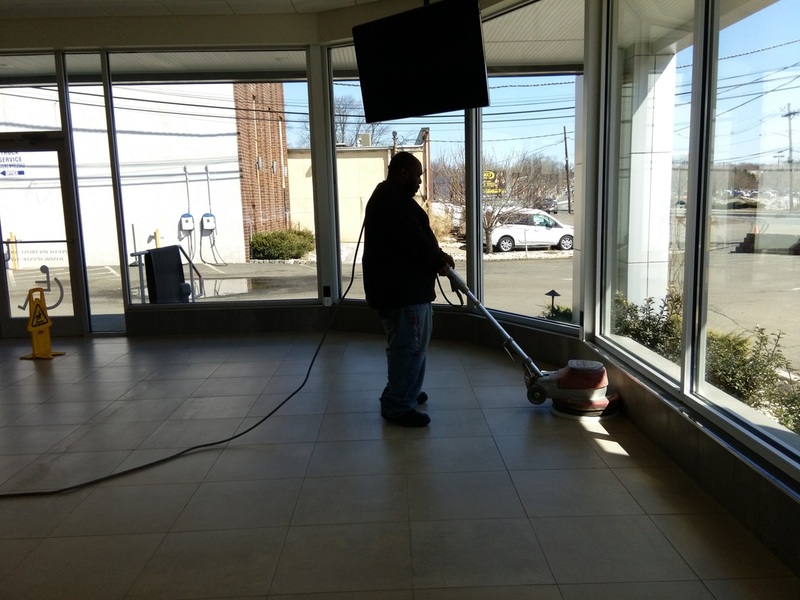 WE AT EXCLUSIVO ENTERPRISE ARE LOOKING TO DO BUSINESS WITH ANY Commercial business that is in need of a Janitorial service. We can clean, polish, mop , sweep , buff, and strip, also get the job done. The only thing the customer has to do is pay the bill . We also make of any office supply inventory, so we can order and get it delivered plus put away just for the customer and you the customer just pay our bill. We at Exclusivo Enterprise are here to make our customers very happy and worry free.